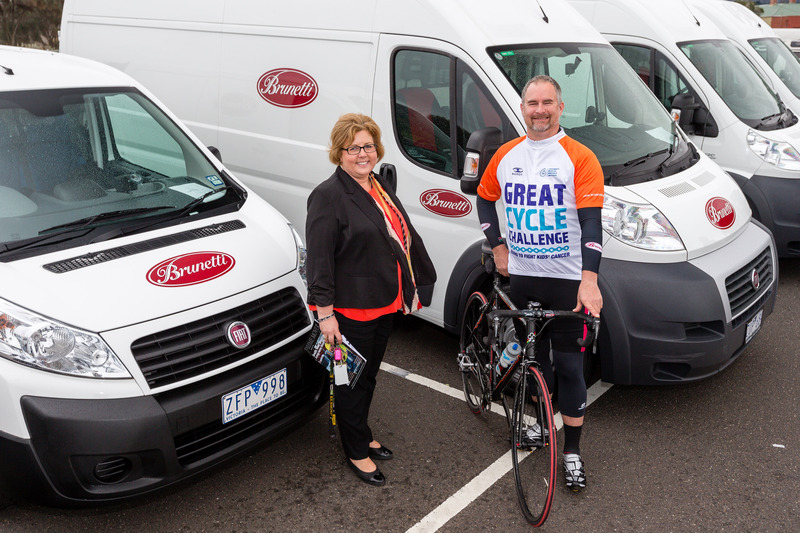 2015 Great Cycle Challenge is on again! I’m kicking off the 2015 Great Cycle Challenge this week, to do my little bit to raise much-needed research funds to fight kids’ cancer. My aim this year is to cover 500km or more over the next 31 days, and I’m hoping to raise over $1500. I’ll be blogging about it here, too. So why am I doing this? Most of you know that we had a brush with the big C a few years back, so it’s our way of giving back to an awesome cancer community. And because cancer is the single biggest killer of children from disease in Australia. Every week, 12 Aussie families get the most frightening, crushing, brutal, awful news they’ll ever hear – that their child has cancer. And three kids die of cancer. Every. Single. Week. Cancer turns up completely unannounced. It gives you no time to prepare, no time to respond. And the battle with this godawful disease goes on for months and years at a time. I should know – we’ve been through it, and we’ll deal with the fall-out for a long time to come. Without continual research and treatment developments that are always going on in the world on paediatric oncology, our life story would be a lot different. So that’s why I intend to ride 500km over the next month, in the midst of my normal family and work life. But I really, really need your help. Please, sponsor me to support my challenge and to help our kids. Don’t worry – I’m kicking the tin, too. All funds raised will support the Children’s Medical Research Institute to continue its work to develop treatments and find a cure for childhood cancers. And everything over two bucks is tax-deductible. The national tally already stands at nearly $900,000 before a wheel has been turned, and the Great Cycle Challenge has raised more than $3 million since kicking off in 2013. Thanks for your support. Keep an eye on the blog, too – I’ll make it entertaining. If I can! The Great Cycle Challenge is deceptively attractive on the outside. Pick your own kilometre target, and you’re given the luxury of a month to achieve it. Sounds like an easy way to raise money for kid’s cancer research, right? Well, it’s the 21st and I’ve been for five rides. Five. I’m making the game tougher… The regular reader of my blog will know that I like to take the longest time imaginable to do the easiest task, so this morning’s planned 50 turned into a hurried 20. I snuck in 25km in Melbourne during a work trip last week – more on that in my next instalment – and I may sneak in another 30 on Friday. The weekend isn’t looking great, though, so I’m going to have to ride to work (part-way, anyway) next week. Now with the terrible NSW bushfires just to the west of us, the sky has turned grey with soot and smoke, and outdoor exercise is not recommended. In the meantime, I’m awed and humbled to report that your donations have smashed through the $1900 barrier, thanks to a ridiculously generous donation from my mates at Fiat-Chrysler. Thank you, thank you, thank you. Me on the bike, Karla Leach from Fiat-Chrysler silently cursing me. Thanks for the smashing donation, Karls. 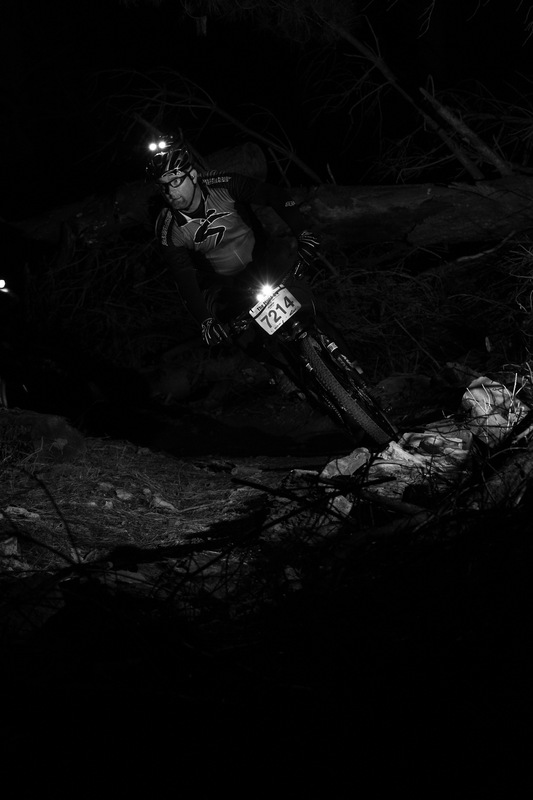 A quick word in praise of the peeps behind the Challenge, too including my mate Greg Johnson; the website and ride app are working faultlessly, and it’s making all of the rider’s jobs that much easier. Salud, lads. Darkness, both physical and mental. That’s what I remember about our first moment in Ward C2 West at Sydney Children’s Hospital. As a patient whose immune system is in a depressed state, Max – full name Maxim Timothy, medical ID number 91803 – is given a large room to himself, isolated from the rest of the kid’s cancer ward. It’s a small blessing; even if we carried comprehensive health insurance, we wouldn’t get a room anything like it. The nurses, lavender-swathed ghosts in the gloom, are welcoming, calming this panicked parent as we start night one of a long stay. The next day is awful. There’s no other way to put it. 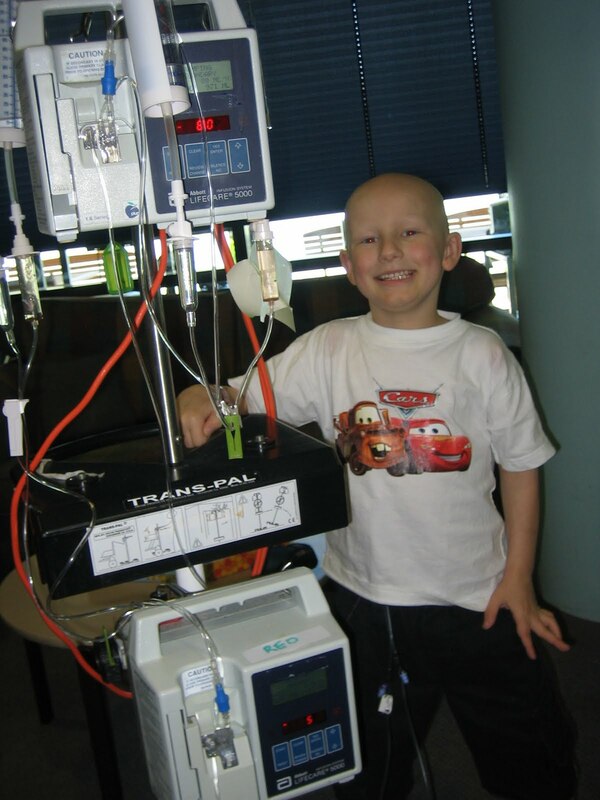 It’s the day that we learn that Max has acute lymphoblastic leukaemia; a disease of the blood where Max’s bone marrow produces far too many white blood cells far too quickly. These cells are immature, and essentially useless at their key job – maintaining Max’s immunity. The long-term prognosis from the oncologist is positive, but until you sit in a hospital room set aside specifically for the purpose of telling parents that their child has cancer, it’s impossible to relay the sense of terror and hopelessness that pervades every fibre of your being. Mel and I hold hands as Dr Richard Cohn breaks the news. She cries. I can’t. Not yet, anyway. That same day, Max is wheeled into theatre for the first of many, many procedures that will take place in the next… however long it was. From memory, it was to take a sample of marrow from a hip bone as a baseline read. Lumbar punctures – the good ol’ spinal tap, in other words – would also become a regular part of Max’s treatment process, where spinal fluid is checked for the presence of cancer cells. I watched Max go in for that first procedure – I think Mel had left for the day – and for the first time in a couple of days, I was alone. No doctors, no nurses, no one. And it struck me full-force. My little boy has cancer. What now? 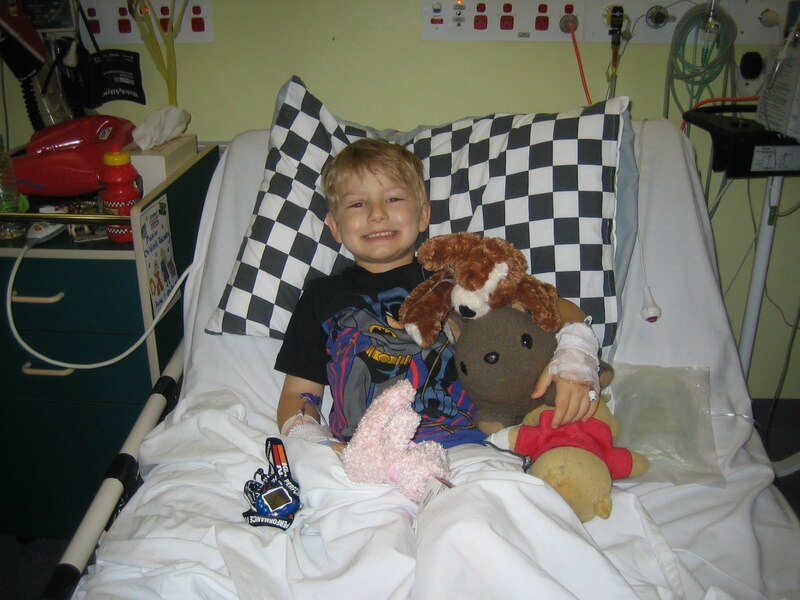 December 2006, after his first op. Still smiling.